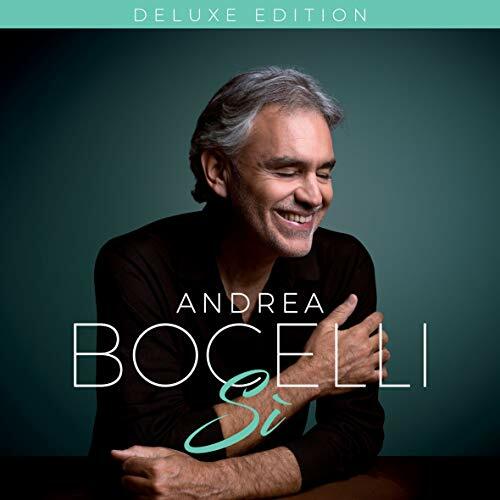 Presenting, Sì: Andrea Bocelli’s first album of new material in 14 years. It’s a set of powerful, emotional songs, some featuring interpolations of classical themes (from, for example, Bach and Massenet), and an all encompassing positive message of the power for good of love, family and music. The album will also be featuring sensational duets with globally renowned artists.